Categories: Uncategorized, Watercolor | Tags: color, painting, watercolor | Permalink. 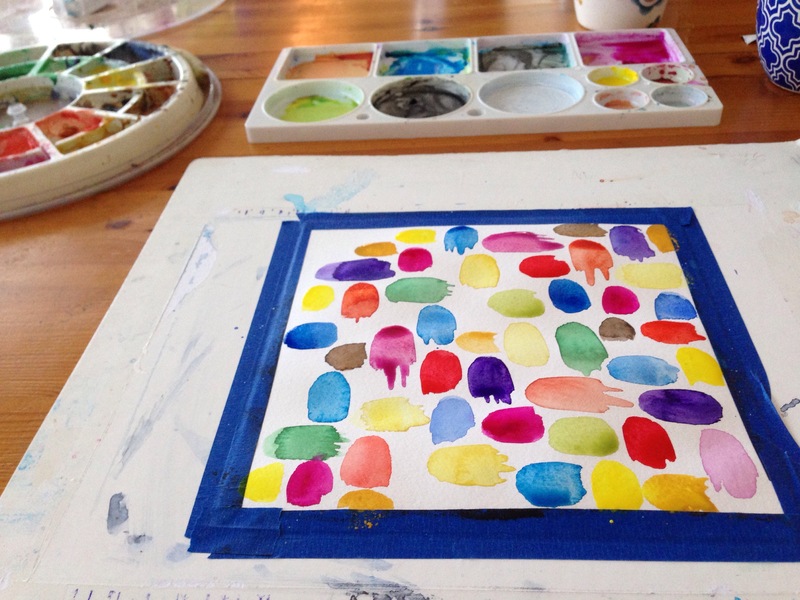 Good idea, splashes of color helps to release the creativity! Just playing around is good for the soul and leads to happy paintings, or just happiness which is equally important! Thanks Rachel! I agree. I always try to approach it as playing, although sometimes I let the pressure sneak in.